From the man that brought you Cigar Aficionado's BEST cigar in the world, Alec Bradley presents his Connecticut line! Rolled with an Equador grown Connecticut wrapper, this is NOT your typical Connecticut wrapped cigar. 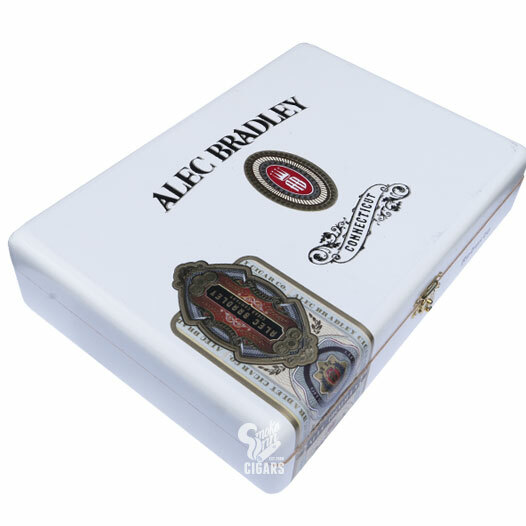 With a tremendous amount of flavor and body in a mild to medium cigar, this is one of the very best cigars in the Alec Bradley lineup.